This is a post what we wanted to write for a long time go. 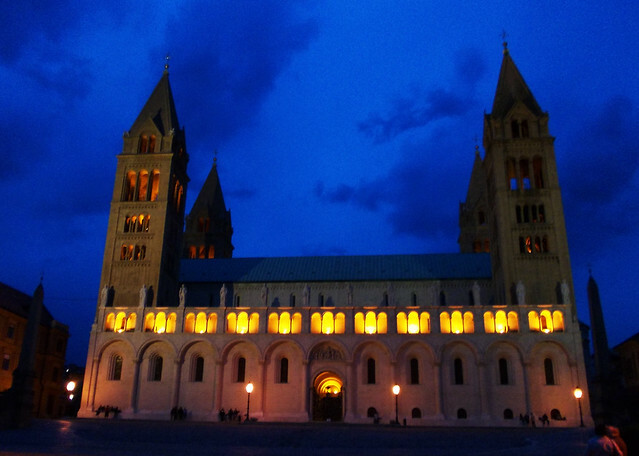 Because we are thrilled to visit new countries and we write about them enthusiastically. Even so that we usually forget to write anything about the country we know the most: our home country, Hungary. That should change. Because we explored so many beautiful places in Hungary in the past years. We did a bunch of weekend trips in our country this year and we still have places on our bucket list. We want to tell you about a whole lot of things: about charming cities, pretty castles, exciting museums, the wonders of nature and everything that’s unique to Hungary. And yeah, places to see in Budapest, too. Budapest, our capital is surprisingly well-known, but we hope to share some new ideas. Don’t read this post as a summary. It’s rather an introduction. And a confession. It’s written out of guilt. And out of love. About the country what we call home since 27 years. Maybe Budapest, our is capital is the only place we don’t need to introduce to anyone. A lot of people know it and love it from all over the world. It can be loved for countless reasons and everyone is free to choose theirs. It’s a vibrant city with busy nightlife and a bunch of popular festivals throughout the year (like Sziget Festival, the annual Christmas market, Spring Festival, different art festivals and all those wine, beer and palinka festivals…). Then there are those quirky little things which are so unique to Budapest – like its ruin pubs or thermal spas. Esterházy Castle is our favorite castle in Hungary and it’s one of the most well-preserved ones. It looks gorgeous from every angle and its interior is beautifully renovated and furnished. 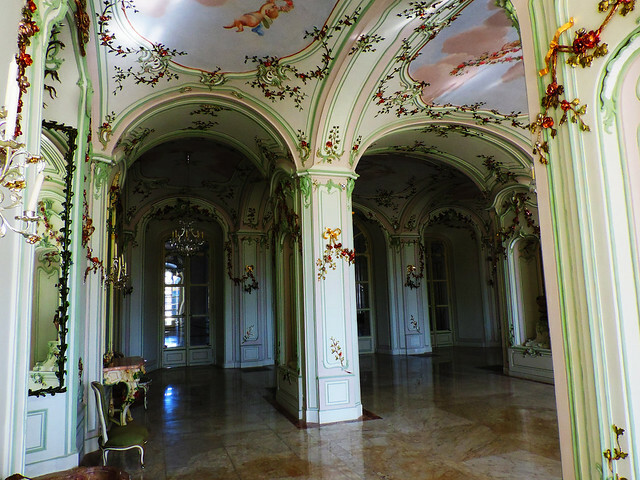 It was built in the playful and colorful Rococo style and it’s located near the small town of Fertőd in the northwestern part of the country. 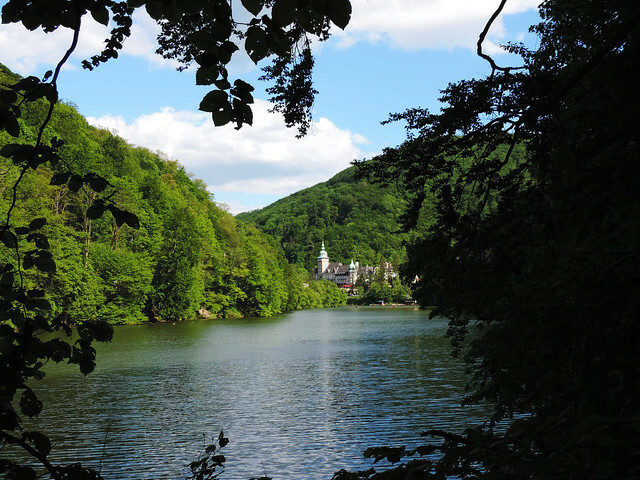 The Danube Bend (Dunakanyar in Hungarian) is one of our favorite hiking areas in Hungary. As you can suspect from the name it’s a curve of the Danube, but we often refer to its surroundings with the same name. It’s close to the city of Visegrád and not too far from Budapest (about 1 hour by car). And it’s a place for nature lovers! Several hiking trails of the Danube-Ipoly National Park offers great panorama of the curve of the Danube, our favorite is called Prédikálószék. Rám-szakadék, the most challenging trail in Hungary is also located in this area. It runs along a creek at the bottom of a canyon and some parts of the trail is secured by chains. 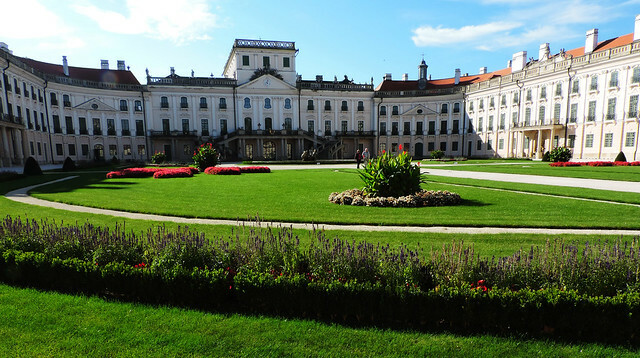 Visegrád and its palace were once a royal seat and a Renaissance centre of art recognized around Europe. The renovated ruins of the Royal Palace is a great place to visit if you want to travel back in time to that era. The upper palace also has a wonderful view of the Danube and the nearby mountains. The Caves of Aggtelek Karst and Slovak Karst are recognized as a UNESCO World Heritage Site. Located at the north-eastern border of Hungary and the south-eastern border of Slovakia, there are about 712 caves in a relatively small area. 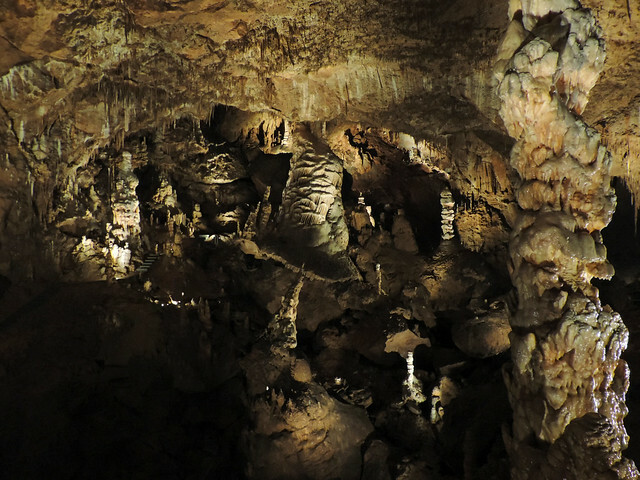 The most famous and beautiful dripstone cave on the Hungarian side is Baradla Cave. 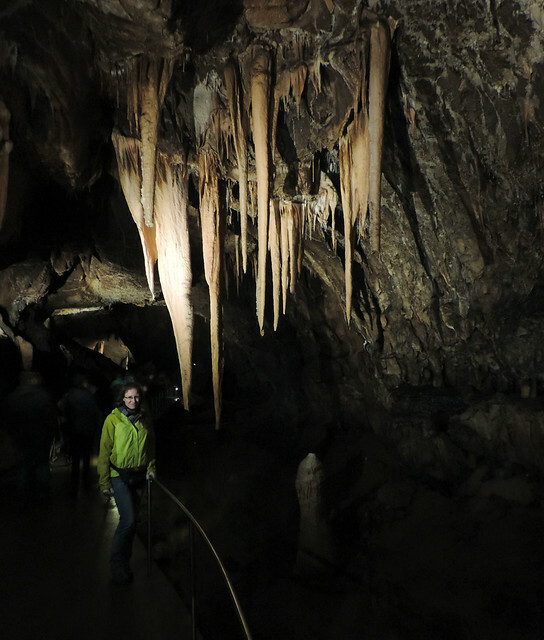 We took part in several guided tours from different entrances of the cave to see the stunning dripstones and karst formations inside – read more about the tours here! Lillafüred is a small town in the northern part of Hungary, particularly in the Bükk Mountains. Its most famous building is Palace Hotel (Palotaszálló in Hungarian), a hotel built in neo-Renaissance style at Lake Hámori. Its surroundings are like a hidden wonderland with the hanging gardens below the hotel and the highest waterfall in Hungary. Guess how high it is! About 20 meters. And the funniest fact is that it’s actually an artificial waterfall. What could we say? Hungary is not the country of waterfalls – but we are the country of thermal spas and a lot of other things. 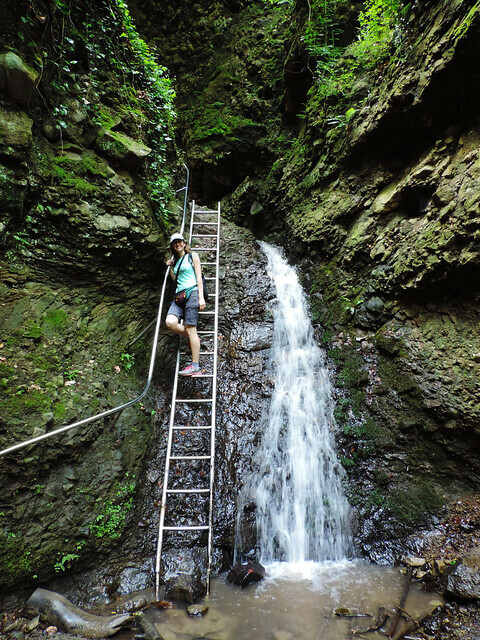 There’s several natural caves near Palace Hotel and it’s a good starting point for hiking in Bükk National Park. 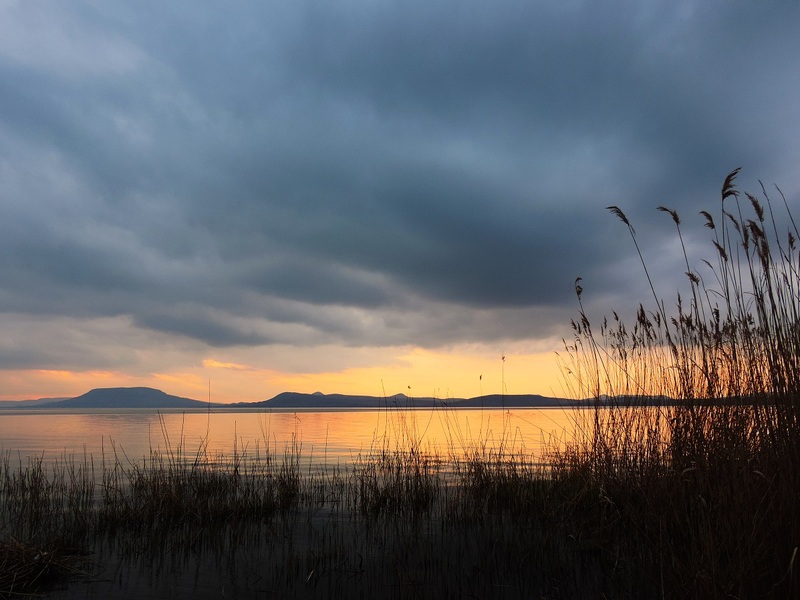 Hungary has 10 national parks and our favorite is probably Balaton Uplands National Park. 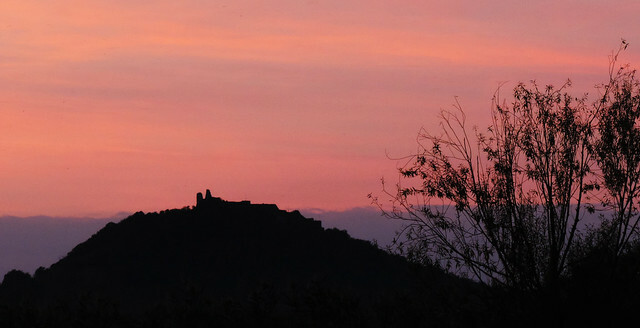 It’s located north of Hungary’s largest lake, Balaton and it includes places like the witness mountains (uniquely shaped hills that are the last remaining witnesses of the volcanic activity in this area), one of the country’s largest marshes called Kis-Balaton and vineyards dating back to the Roman times. We like hiking in this park, discovering the volcanic formations, enjoying the views of Lake Balaton from above and the views of castle ruins on the top of the hills. There’s also a visitor center at the cave with an exciting exhibition. 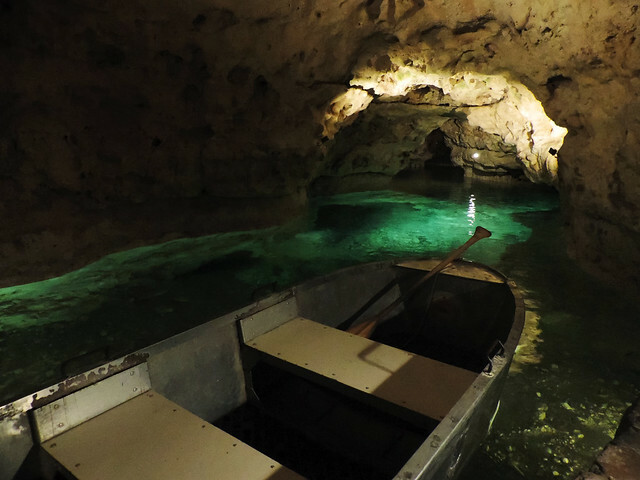 The boat ride is not so long, maybe about 20 minutes, but still it’s unforgettable! The cave itself is very pretty and as it wouldn’t have been enough everything is reflected in the crystal clear lake, too. 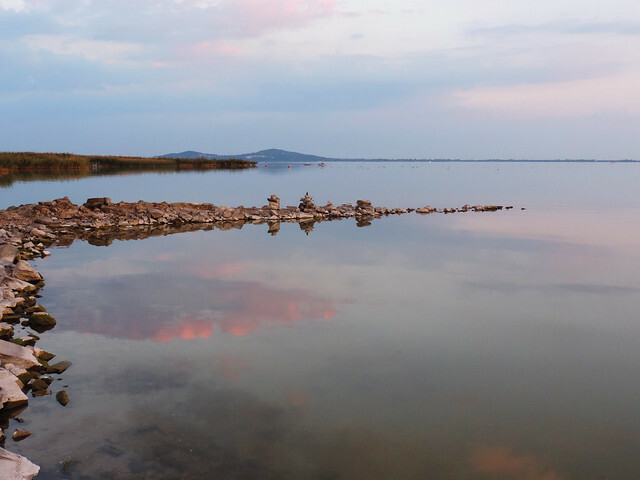 Tihany is another place in Balaton Uplands National Park that we love so much! Both the old village of Tihany and Tihany Peninsula. 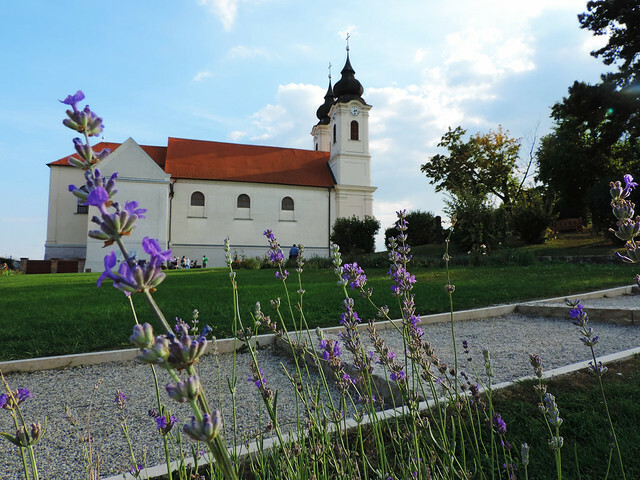 This small village with its iconic two-towered Benedictine Abbey offers insight into Hungarian history and culture while also have stunning panorama of Lake Balaton. The narrow streets around the abbey are full of street sellers today and you can also find small museums there like the doll museum or the marzipan museum. Not far from Tihany somewhere in the forest there are hermit houses carved into rock. 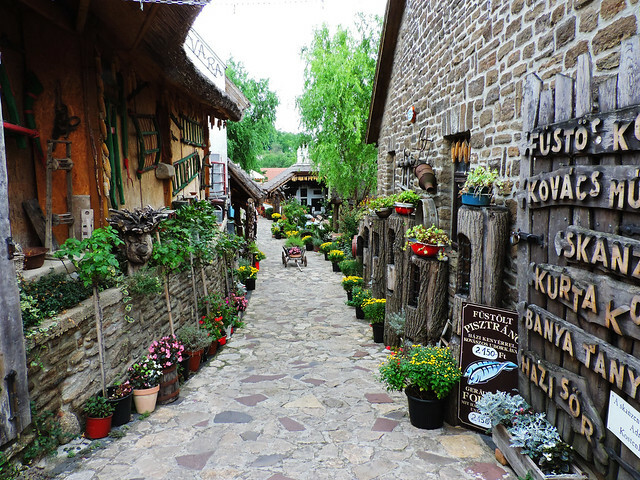 The village of Tihany is located on Tihany Peninsula which is the only peninsula in Lake Balaton. Hiking the loop trail around the peninsula is one of our favorite hikes in Hungary. 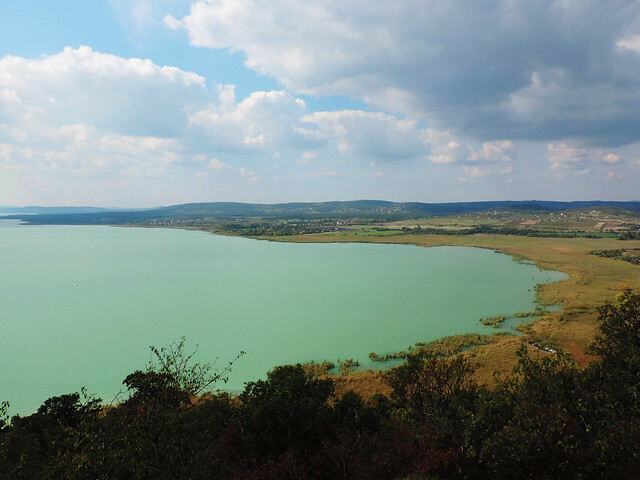 It goes through several hills and rewards us with charming views of Lake Balaton and the two smaller lakes formed in a former volcanic crater (Inner and Outer Lakes). 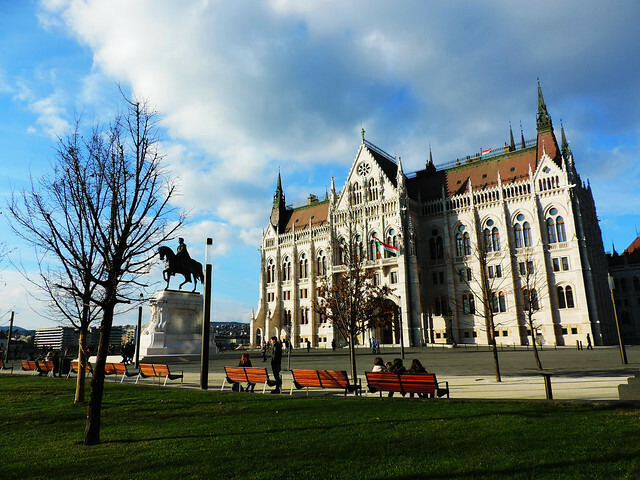 Pécs is our favorite of all the smaller cities in Hungary. 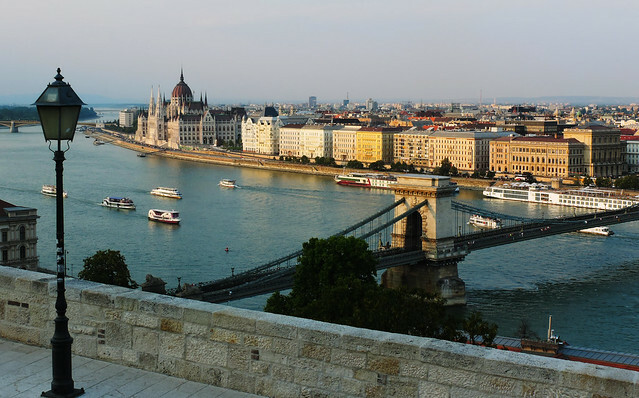 We say small because all of our cities are small compared to Budapest. They offer so many exciting things though! And Pécs is especially close to our heart with its beautifully renovated city center and rich cultural heritage. It amazed us with late Roman and early Christian ruins, mosques and baths from the Türkish age, interesting museums and art galleries. And we just fell in love with this pleasant, liveable city as a whole. Looks like once we start ranting about what we love in Hungary, we just can’t stop. And dear Hungary, we won’t stop. Though we finished the brief list of all the places close to our heart right now, but we haven’t finished our adventures here. Have you ever visited Hungary? What do you want to know more about?